All those who have put their smartphone purchase on hold for Moto G’s India launch may have to wait a little longer. This means that the phone is likely to hit retail stores at a later date. 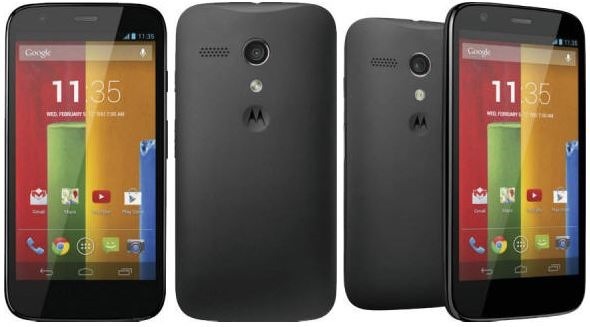 Previously, on the sidelines of CES, Motorola had said that it plans to announce Moto G in the last week of January. The company had also said that it has roped in a distribution partner for the Moto G launch in India. Launched in the last months of 2013 in several markets, Moto G sports a 4.5-inch screen with a 720P resolution. It is powered by a middle-of-line quad-core processor running at 1.2GHz. The device comes with 8GB and 16GB storage options and has 1GB RAM. The primary camera can shoot images in 5MP while the secondary camera is 1.3MP. The phone is one of the few available Android devices that run KitKat 4.4.2, the latest version of the mobile OS. It doesn’t feature major UI customizations. Motorola has promised early access to Android updates on Moto G.